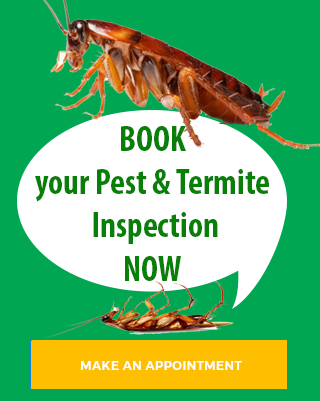 Evergreen Pest Management can solve all pest and termite problems efficiently using the latest environmentally friendly pest control processes. We service all areas from the Gold Coast to Northern NSW including those listed below. Termidor off a $2 million warranty on pest treatments using their products.